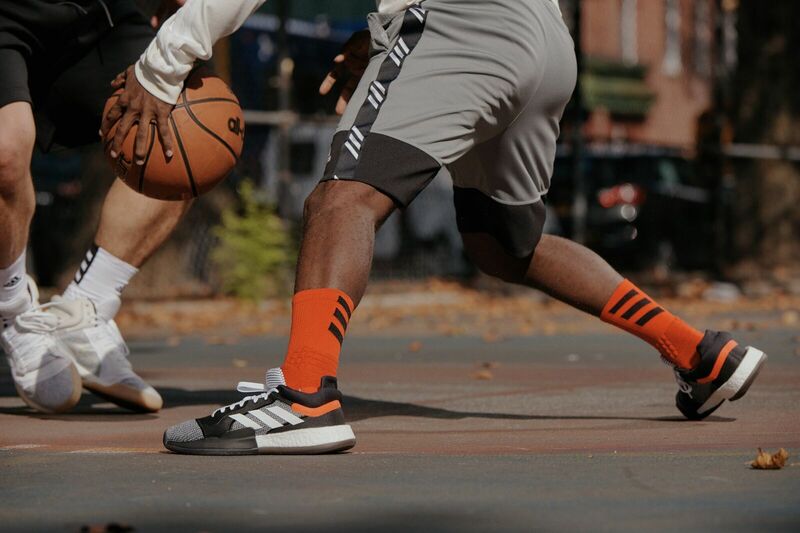 Adidas Marquee Boost debuts this Saturday. 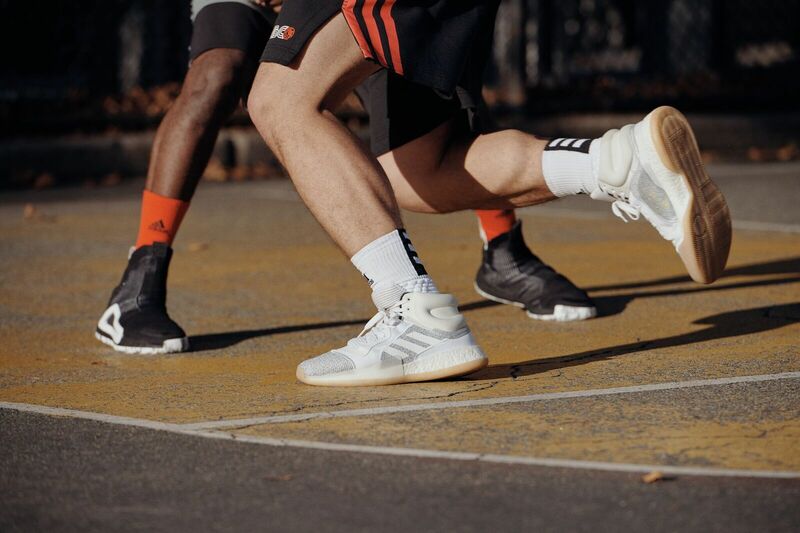 Adidas Basketball has several new sneaker silhouettes in store for 2019, including their first-ever laceless performance sneaker, the Adidas N3XT L3V3L. 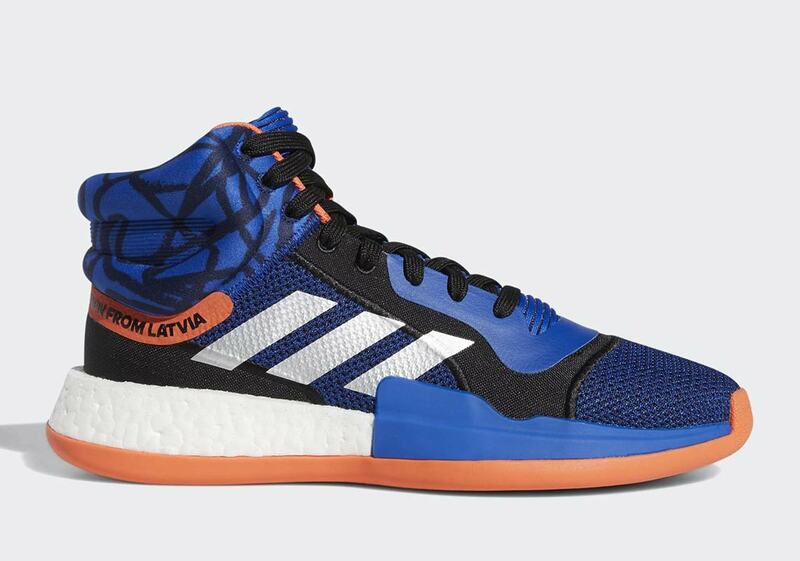 Additionally, Adidas introduced the Marquee Boost and Marquee Boost Low, which will be worn by Adidas athletes such as John Wall and Kristaps Porzingis, once he makes his return to the court. Designed in both a low and mid version, the Adidas Marquee Boost is arguably the most comfortable shoe in the game; inspired by Adidas icons from the past, but crafted for the future. The silhouette is built with the beloved full-length Boost cushioning for all-day comfort, along with a padded ankle collar for support and a herringbone outsole for durable traction. 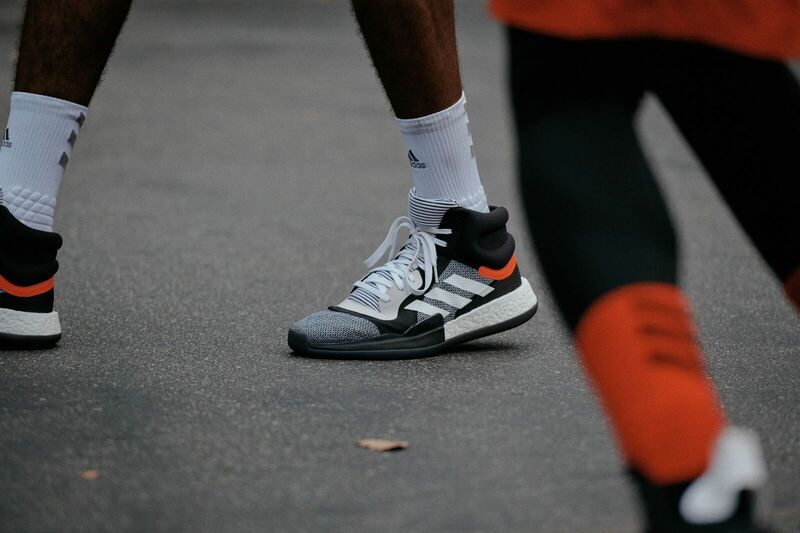 The Marquee Boost ($130) and Marquee Boost Low ($120) will be available via adidas.com/basketball for 24-hours this Saturday, December 1, alongside the laceless N3XT L3V3L ($180) and the all-new Pro Vision ($100). Additional pairs of the Marquee Boost and Pro Vision will launch on December 2.